Firstly, you need to ensure your initial user flow into the game allows players “Easy In”. They quickly understand what they need to do, and how to accomplish it. Secondly, sessions need an “Easy Out”. Players need to slowly and subtly be prodded to leave the game to ensure they don’t burn through your content or burn out in interest too quickly. Thirdly, you need to ensure during a player’s session they are making commitments to come back. Driving strong re-engagement and creating habits to return. Lastly, I spoke about allowing players to return to the game naturally in search of surprising content or offers. Ensuring your game has cycling content throughout the day to pull players back like the masters of session design: Facebook and Twitter. With these components you can build strong sessions that will last for months, even years. To bring it all together, now it is about making these components feel natural and unrestrictive to the player. When it comes to session design in free to play, the natural tendency is to add an energy mechanic. Energy is a cheap and simple way to pace players. They come into the game, have full energy and can only spend a specific amount of it before its time for the player to leave. Later on in the day, they receive a push notification telling them that their energy has refilled, they can play again! 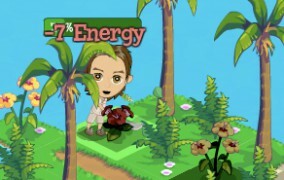 When completely depleted, energy can be purchased to play a few extra sessions, although energy is no longer is really an effective monetization mechanic. Energy has always been a tacked on mechanic in many games. It’s an aging industry standard that players are pushing back against. Players now demand that games don’t feel nearly as restrictive towards when and how they play. So what is the real issue with Energy? Energy was necessary to create the “Easy Out”: giving a players a reason to leave, and giving a strong reason to come back. However, this is not a player commitment — this is just them running out of a pacing currency and now having to wait for it to return. Players don’t make a an opt-in commitment to return to the game when their energy runs out, instead they just feel they are being prevented from playing for no reason. 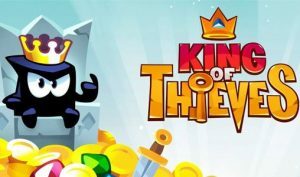 Energy thus has a strong stigma, and I’ve seen large drops in user funnels when players realise their sessions are being controlled by such an arbitrary economy. Energy sometimes just doesn’t make sense in a game’s theme. It costing energy to do every action feels weird. In previous social gaming environments this was the standard, but in today’s mature mobile market energy being tacked on doesn’t translate well. Lives are taking some precedence in match 3 games or skill based mobile games. This makes some sense and translates well. If you fail, you lose a life. It’s been a staple of the Arcade. It has meaning and players feel like they have an impact on how long their sessions will last. I am convinced Lives remained a staple in even modern Nintendo’s design because it created this “Easy Out”. Giving a players a reason to walk away from a game when they were getting too frustrated by it. This made sure they would return another day to try again. Energy works because it allows for many play sessions per day. With short refill timers for lives, player can keep coming back throughout the day with full lives and try again. However, since simulation games push players into much longer timers for benefits, simulation can pace their content a lot better. In the long run, a city building system is much better at pacing its content than an energy structure. Pacing content with energy is difficult because highly engaged players can come back 20 times per day and have full benefit. The optimal would be that their benefit for returning would slowly taper off instead of grow in a linear way. So a hyper engaged player wouldn’t blow ahead in the content compared to an average player. 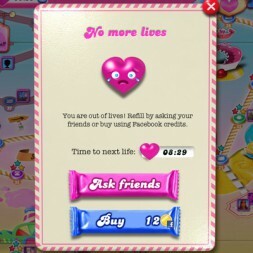 What ends up happening in a game like Candy Crush is that you have to balance your games to ensure that regardless of engagement level, a player gets new content in a controlled, steady flow. 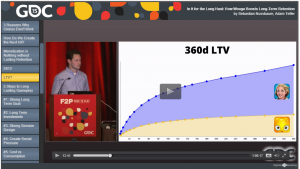 But with energy and allowing players to come back with full benefit throughout the day, designers can end up pacing content for way too long for the average player. Conversely, they could just not care about these hyper engaged players ripping through their content and allow them to progress quickly. Yet these are your super fans — these are the players that would gladly pay you if given the opportunity! A graph which the growth rate slows over time. The benefit for playing 10 sessions per day is higher than 1, but it grows at a much slower rate. Also for session length: Playing for 2 minutes has great benefit. 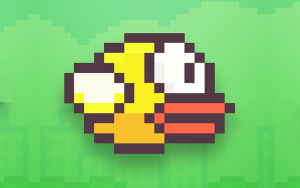 Playing for 6 minutes has more, but grows at a slower rate. This is optimal for keeping players growth controlled, while still encouraging strong re-engagement. 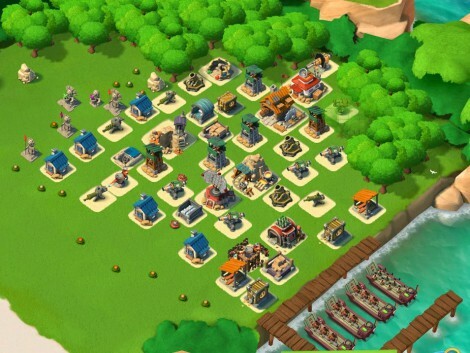 Boom Beach have one of the best mobile sessions around. 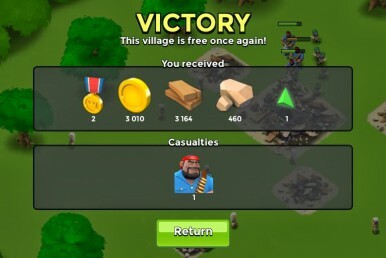 Boom Beach follows the rule that the first session of the day is the strongest: your longer timers (buildings) have completed and you collect a majority of your resources. Some players can come back a second time that day and get a similar benefit. Yet as the game grows these timers get longer which makes the second session less beneficial. The benefit of coming back beyond this is mostly just to battle. This is the funnest part of the game. This can give some big currency rewards and random rare drops. However, the more you raid other player’s bases, the more likely it is that you will be raided. This makes the benefit taper off as the day continues. Clash of Clans even has a mechanic if you are active in the game, no one can attack you. This strongly recommends re-engagement for players that are paranoid about their resources, but because the game is still paced, they aren’t progressing fast when they come back for these “defensive” sessions. So this works for Clash of Clans and Boom Beach, but how do I apply it to other genres? Especially other genres that don’t have a town building or simulation component? 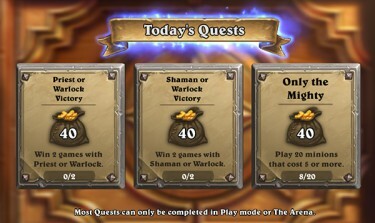 Hearthstone does this beautifully where they really allow players to come and play as much as they want, but the currency is only tied to completed missions. Missions regenerate the next day. Of course this only works if you are confident core mechanic can last this long. This is a feat only very few designs have pulled off. I’ve only really seen it in Trading Card Games and MOBAs (ex. DOTA or League of Legends). If you believe even the most engaged players won’t bore of your core after playing it constantly for months, then you can consider opening it up without restriction. Especially if you’re going after a more core or traditional gamer audience which is outspokenly negative towards obvious timers or energy mechanics. A combination of lives and a randomly generated level list is a good way for players to manage their own sessions and prevent session burnout. As I spoke about before, a game can allow for a list of missions to be randomly generated. Each has a different tradeoff between risk and reward given the player’s current level in the game. This list is regenerated on a quick timer, so players can always come back to the game to search for “deals” on which level to pick on this list. Which level do I think I can beat, that will give me the best reward? They make the call whether they go for broke on a difficult level or go for grinding missions with significantly less reward. You can subtly control the drop rate of these types of levels to ensure that players aren’t going to get too many grinding levels and exploiting the session design this way. With the life mechanic, players are adequately punished for losing a level. Adding urgency and making this a really interesting decision. Plus, with the “Shopping for levels” mechanic, the player has reason to come back throughout the day but is still restricted from always getting what they need. Keeping your sessions flexible will make the game feel much less restrictive. This in turn will really make players feel that your game is something that will adapt to when and how they want to play. This attitude will turn into strong play sessions per day and much stronger longer term retention.